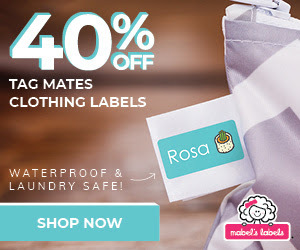 Mabel’s Labels is celebrating their birthday by offering 40% off Tag Mates from now until March 3rd! Tag Mates are laundry-safe, peel and stick clothing labels that require no ironing or sewing. These discreet laundry labels are an easy way to keep your family’s clothing organized and from being misplaced at daycare, camp and school. 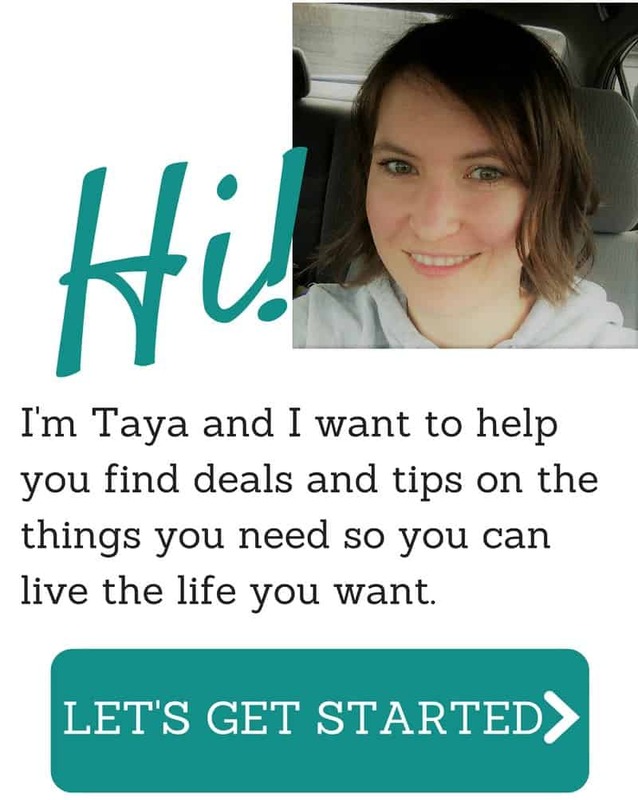 Offer ends March 3, 2019.